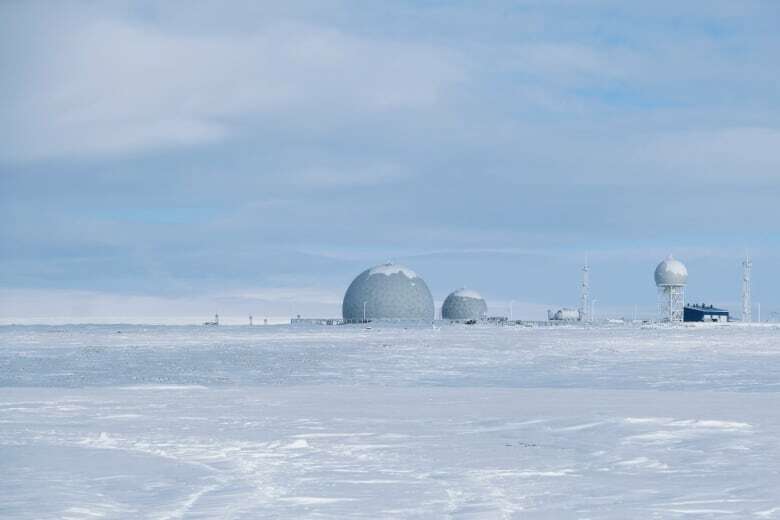 It's strategically located on Kotelny Island, between the Laptev Sea and the East Siberian Sea on the Arctic shipping route, and permanently houses up to 250 military personnel responsible for maintaining air and sea surveillance facilities and coastal defences like anti-ship missiles. The move has alarmed Russia's neighbours, analysts say. 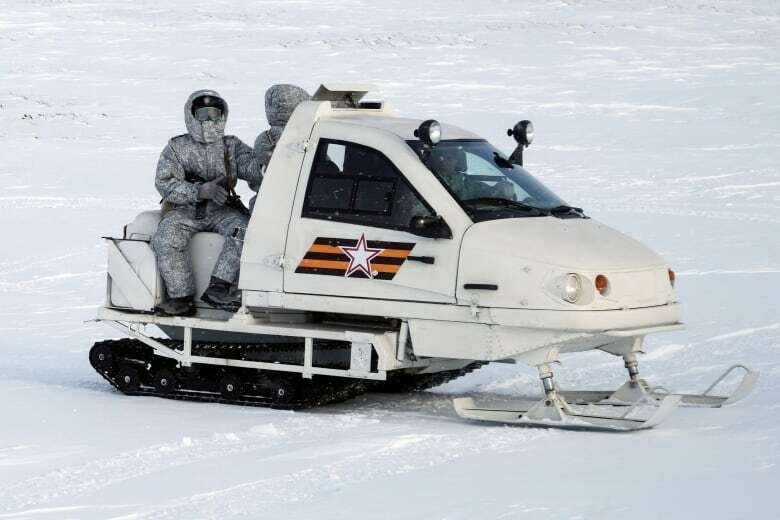 "Norway is a small country, whose next-door neighbour is mighty Russia, which has placed the bulk of its military capacity right next to them," Soeby Kristensen said. "Norway is extraordinarily worried." In 2015, Russia submitted to the United Nations a revised bid for vast territories in the Arctic. 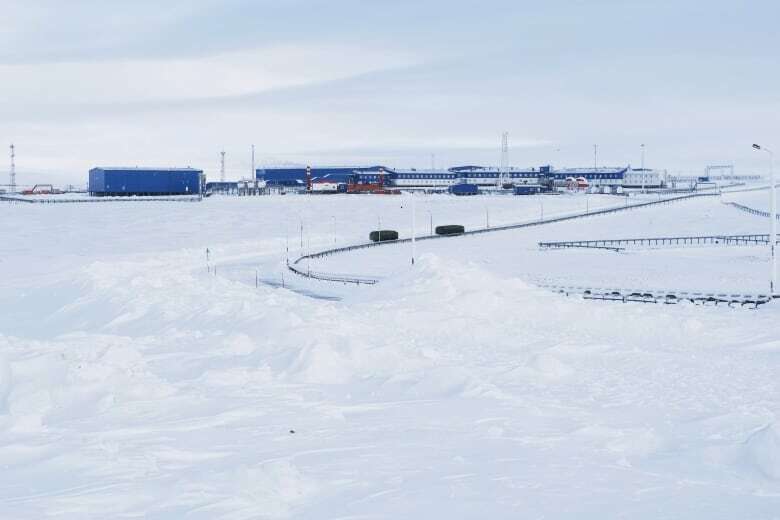 It claimed 1.2 million square kilometres of Arctic sea shelf, extending more than 650 kilometres from the shore. 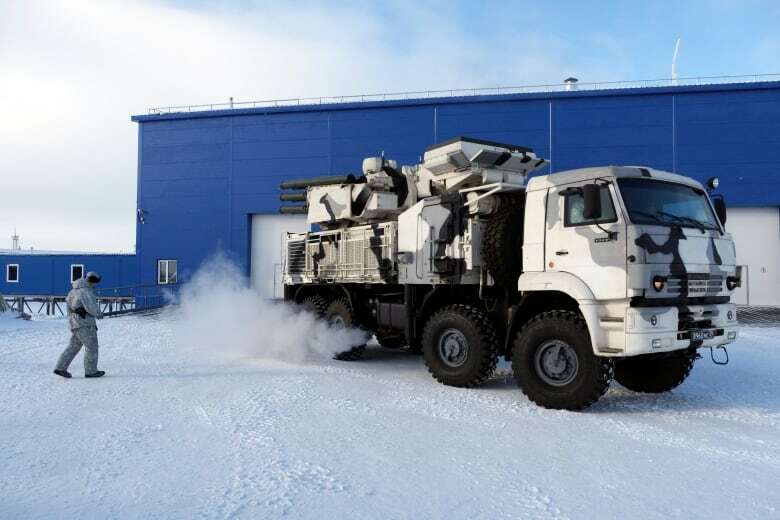 A group of reporters brought to the island by the Russian Defence Ministry on Wednesday were shown Bastion anti-ship missile launchers positioned for a drill near the shore and Pantsyr-S1 air defence systems firing shots at a practice target. 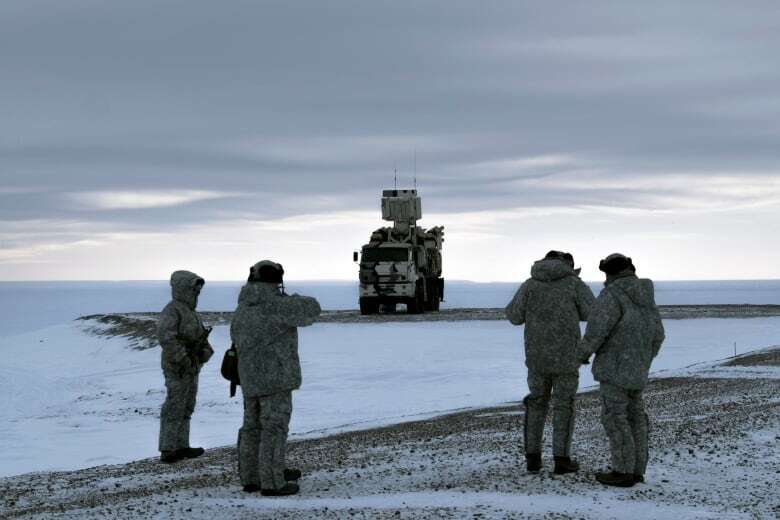 Russian Defence Minister Sergei Shoigu reported to Putin in December that the military has rebuilt or expanded numerous facilities across the polar region, revamping runways and deploying air defence assets. He said renovation works were conducted on a long string of Arctic territories. 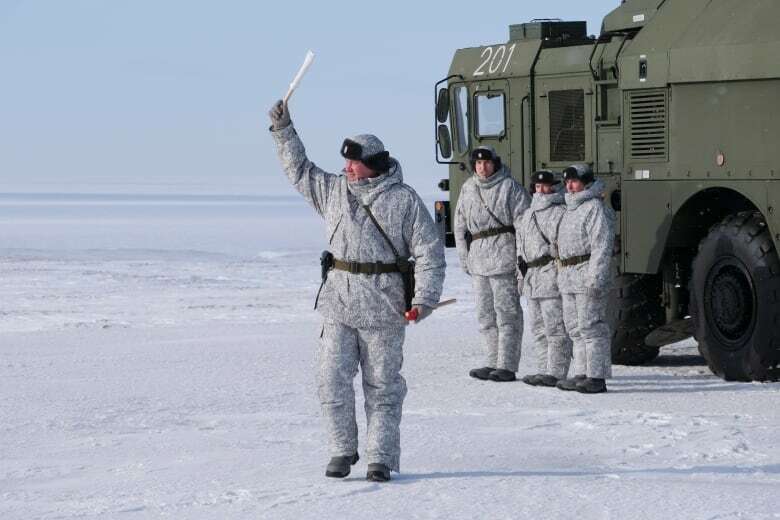 The expanded infrastructure has allowed the Russian military to restore full radar coverage of the nation's 22,600-kilometre Arctic frontier and deploy fighter jets to protect its airspace.